Prismacolor Premier Colored Pencils, Soft Core, 72-Count. Makes an Awesome Gift for Artists of All Ages! Bring out the soft side of any illustration or art project with Prismacolor Premier Colored Pencils featuring soft cores. 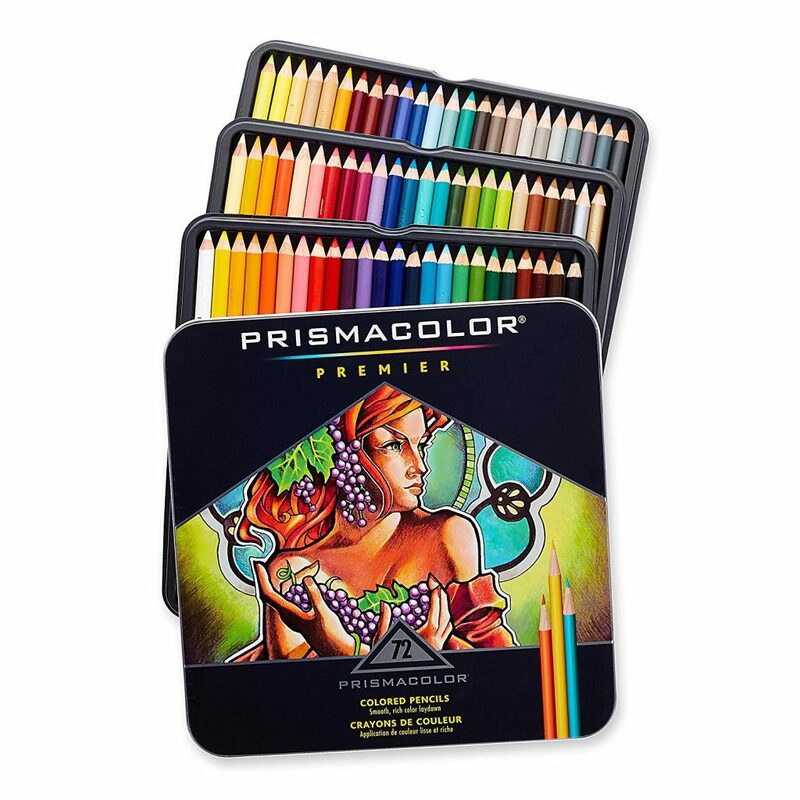 Inside the box you’ll find 72 colored pencils featuring creamy cores that are the artist’s choice for blending, shading and layering. 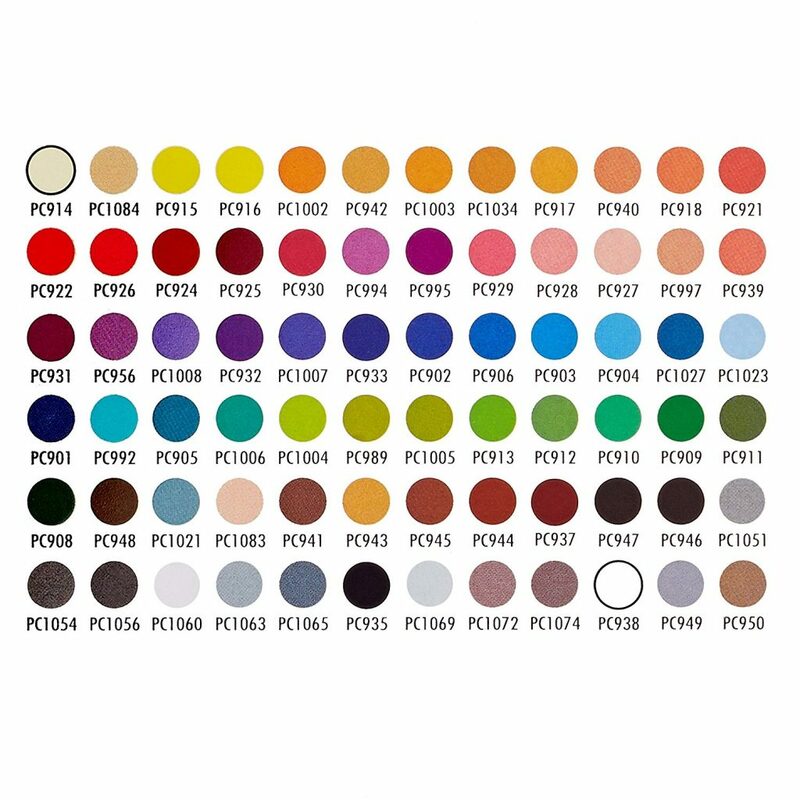 Prismacolor color pencils are renown in the art community for its high quality and high grade pigments which reliably provide rich color saturation. This particular 72 colored pencil set certainly does not disappoint the end user. These soft core pencils are great for blending, layering and shading. Use them for free hand drawing or in coloring books. The lead in these pencils are also designed to resist breaking so users can confidently sharpen their pencils to meet their individual needs. These pencils make a great gift for artists of all ages and levels. Overall, Amazon users really like the quality and price point of these pencils giving them 4.7 out of 5 stars with over 10,000 reviews. Pentel Super Hi-Polymer Lead Refills, 0.5 mm. Equivalent To A #2 Pencil. Next story Motion Sensor Light, Motion-sensing Battery Powered LED Stick-Anywhere. Great For Home and Office Use. Previous story ZIPIT Monster Pencil Case, Royal Blue. Fun and Functional Way to Stay Organized!